I was diagnosed with pancreatic cancer in the Spring of 2017. Pancreatic cancer has the lowest survival rate of all major cancers, at just 9%. This statistic is unacceptable. This deadly disease has stolen some of our best and our brightest, but it can’t take away our determination. Medical advancement is the key to increasing our survival rates. Our team, Pullin' Out of Here To Win, has stepped up to Wage Hope at PurpleStride, the walk to end pancreatic cancer. Will you help us rewrite the future of this disease by making a donation today? 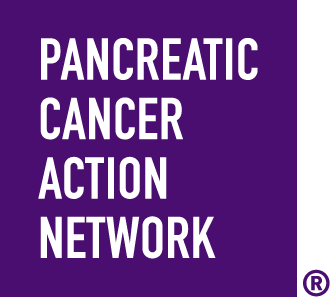 Every dollar that you donate ensures that the Pancreatic Cancer Action Network can continue working to create better outcomes for pancreatic cancer patients and their families. By donating to our team or even better joining our team, you are supporting vital efforts to double pancreatic cancer survival by 2020.